Around 18,000 Patriotic Europeans Against the Islamization of the West activists rallied in protest against the immigration of Muslims in Germany yesterday. 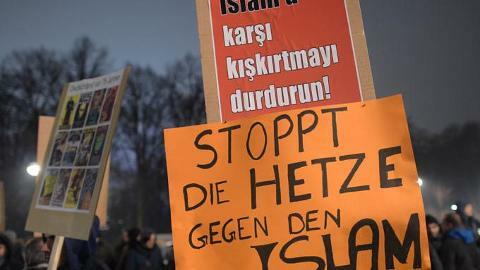 Although Merkel urged Germans to shun the rallies in her New Year’s speech, saying the organizers “all too often have prejudice, coldness, and yes, hatred in their hearts,” more Germans turned out to rally against Islamization than did before her comments. Merkel called the protests racism but is this really a racist issue? Protesting against a race might be but protesting against a religion that wants to change the laws and customs of the foreign country Muslims move into is quite a different story. Islamic terrorist groups have declared war on the west. One war tactic is to move large numbers of people into the country you are invading. The goal is to take it over by sheer numbers. When you have enough people moved in, you can escalate your campaign to conquer the target nation. Protesting against such moves is not racist, it’s defensive strategy at a time of war. 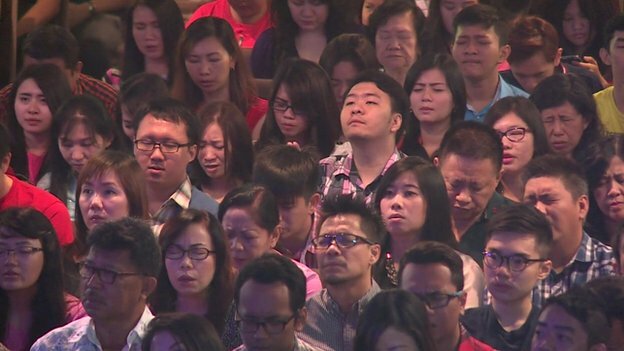 The tragedy of AirAsia QZ8501 left 41 Christians missing from the congregation at Mawar Sharon evangelical church in Surabayadead Indonesia. Mourners prayed, sang and celebrated life in Christ anyway, knowing that life isn’t over forever for their missing loved ones. Some are still holding out hope for a miracle, but they realize the likelihood of any survivors is highly improbable. Prayers for the family and friends of those missing is appreciated. Even in the worst of times, the Mawar Sharon evangelical church in Surabaya puts on a show for its Sunday service. Six singers swayed on stage as they belted hymns. Cameras stationed around the church caught their every move at every angle. Behind the choir a massive screen showed close-ups of the singers. It felt more like a rock concert than a church service. But despite appearances this was a congregation in mourning. Missing from the pews, 41 people who were on board the AirAsia flight. Most were families with young children travelling to Singapore for a new year’s holiday. They apparently made a block booking on the budget airline, as it made their tickets cheaper. A week after the crash, the church offered prayers for those who will not sit among them again. “I actually knew one couple who had two young children,” said Caleb Natanielliem, the church’s executive pastor. Indonesia is a predominantly Muslim country. But the Christian community in the city of Surabaya has been particularly hard hit by this accident. The fact that a single church could have suffered such a loss – a quarter of the passengers on board – is incomprehensible to many here. “I was very shocked when I first heard the news,” said Paulus Angka Wijaya, a member of the congregation. “Hopefully all the bodies will be found soon so their families can bury them and give them proper funerals. Hundreds of kilometres away the search operation continues in the Java Sea. But rescue efforts continue to be hampered by bad weather. Slowly, though, more bodies are being recovered. 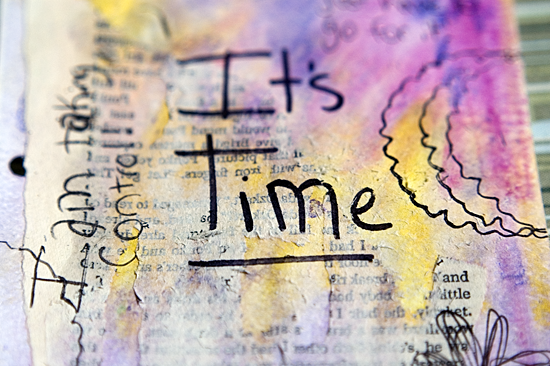 It’s hard to live through losing a relative or loved one regardless of the circumstances. But while the loss is great, it is only temporary. Christians have a hope that lifts us out of grief into the glorious appearing of Christ for the church. I Thessalonians 4:13-18 But I would not have you to be ignorant, brethren, concerning them which are asleep, that ye sorrow not, even as others which have no hope. Still, please pray for those close to those lost with love and compassion.